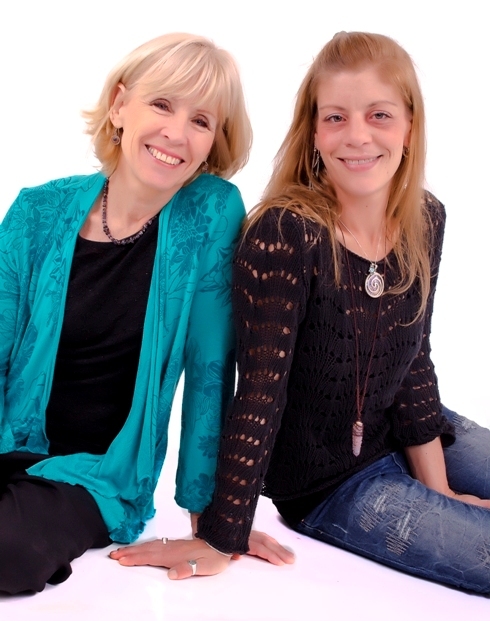 Based in Cape Town, we are a mother and daughter team who have shared a love for stones and crystal for many years. We exhibit at many local markets and fairs, can recommend the right stone or combination of stones for your particular needs and will hand-craft the perfect necklace for you. Every piece is an original, individually designed and hand crafted with stones sourced from around the globe. Our necklaces come in a range of lengths depending on what suits the stone. We keep our prices reasonable so that everyone can afford a Candon Creation for themselves or as a gift for someone special. Some of our customers have been wearing our jewellery for years – our pieces are made to last.